We work hard to serve you and your loved ones. Our Staff has many years of experience and our high quality care and dedication to the growth of our consumers best describes our main focus. 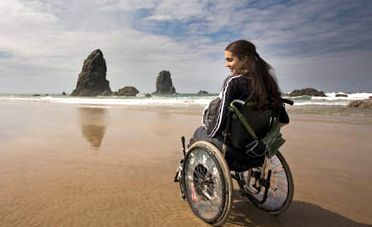 We support individuals who need help with activities of daily life. We help people remain comfortable, safe and independent in our home. 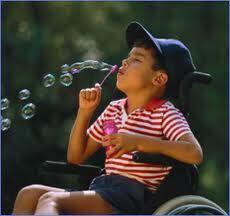 Our wonderful caregivers provide medicaly chalanged indaviduals with all types of assistance. Our Mission and Values: Chery Foster Home has provided choices and lifestyles for persons with developmental and intellectual disabilities. As a recognized provider in the field of disabilities, Chery Foster Home works hard to meet the changing needs of persons with disabilities. We offer individualized opportunities and support to maximize the quality of life for people with developmental disabilities. We create a supportive environment in the community where each member can flourish. We treat people with dignity, caring, respect, and understanding. We make decisions based on our Mission. We ensure that the people we serve have the right to make choices. We work in partnership with the family, community and Support Coordinators.